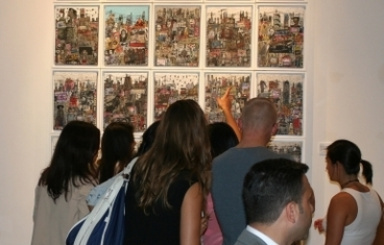 Looking for the perfect piece of art to add a touch of culture to a home? 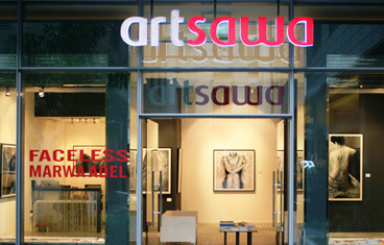 Try an Art Sawa eGift Card where a good friend can choose from a wide selection of paintings, photography, videos, sculpture, mixed media, as well as installation art. 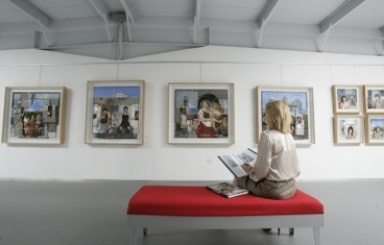 This is one of the leading contemporary art galleries in the region which promotes pieces from the Middle East, curating well established as well as up-and-coming artists. 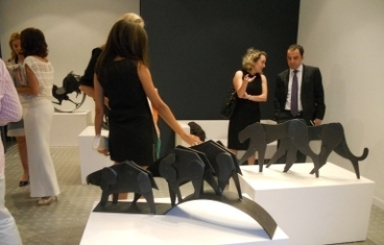 Art Sawa has had quite an effect on the art scene in Dubai. Incredibly, this gallery has a 1,000 square foot exhibition space where you can be sure that your loved one will be able to find something they would like to place in their homes. 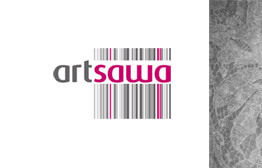 Art Sawa can be found in two locations; either in Al Quoz or in Dubai International Financial Center (DIFC), so you can be sure that this gallery is easily accessible. There is such a wide option of art to choose from with a variety of styles. From the classic to the most extreme and contemporary pieces, there is sure to be something for any art lover here. 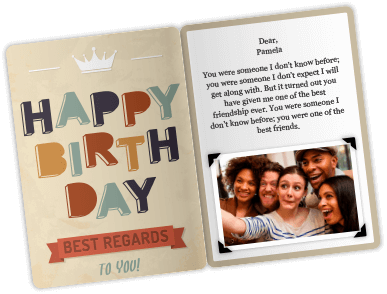 An Art Sawa eGift Card will give anyone who truly appreciates this creative mode of expression, the ultimate present! What more could you ask for? 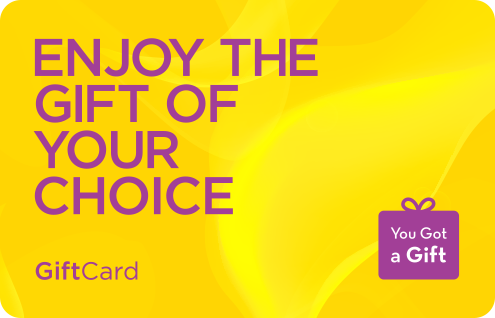 This eGift Card is redeemable for art works offered in Art Sawa galleries. This Brand is not active.